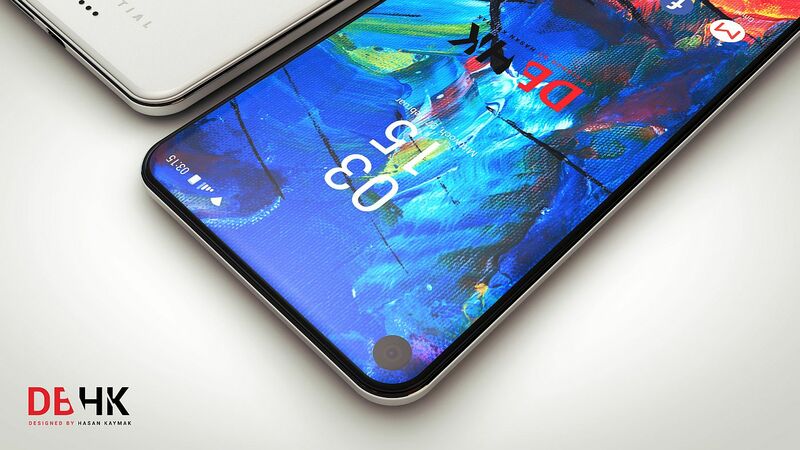 Hasan Kaymak has rendered some of the most impressive HTC phones over the years, but sometimes he also tackles other brands. Today for example he teases a brand new Essential Phone, that gets rendered with a triple back camera and a front camera selfie cutout. The new phone is called Essential Phone XL and we only get a few teasers today, while a full video and series of renders will be made public next week. The device has a triple back camera and probably a large screen, as shown by the XL moniker. 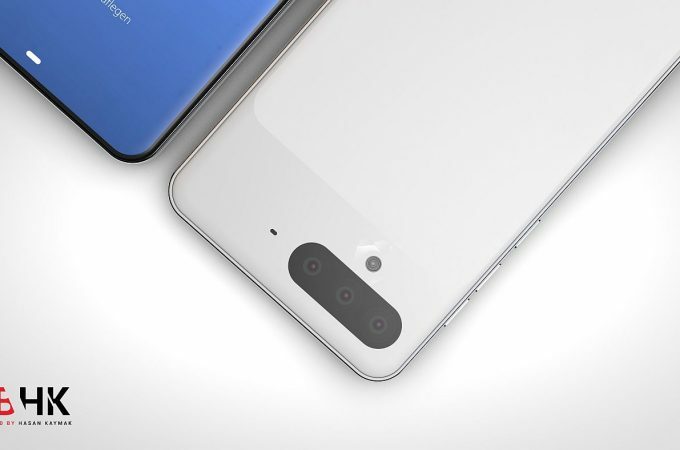 Its bi color back reminds me of the Google Pixel models and buttons have been carefully rendered and seem quite protruding I see. Narrow bezels are definitely a thing and I’m pretty curious what the selling point is here, except for the power of the Snapdragon 855 processor. Pogo pins are also placed at the back side in order to connect modular accessories. An XL model is probably 6.5 inch in diagonal, or maybe more. We’ll see in a few days!